My birthday isn’t until January. I want a Fudgey the Whale cake. 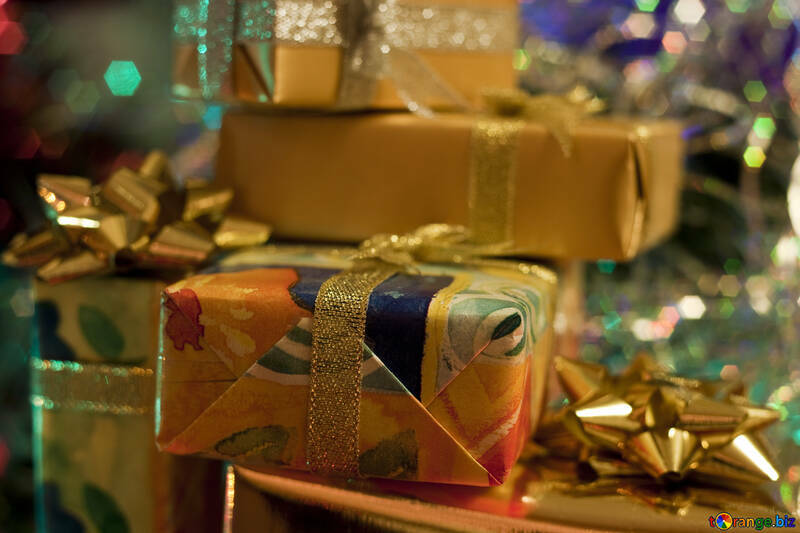 And gold-spotted turquoise wrapping paper, if possible. The day off would be nice. 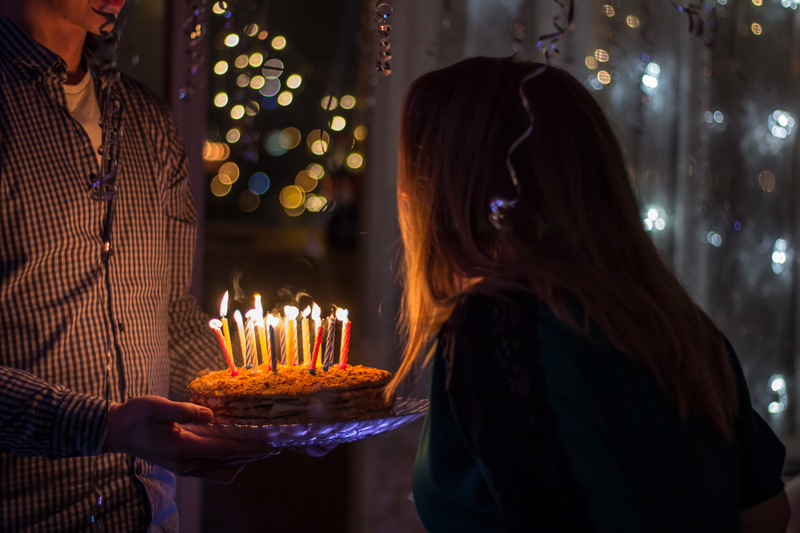 In honor of my unbirthday, I plan to celebrate. Sometimes I love books for being winsome, even if they aren’t all that innovative. 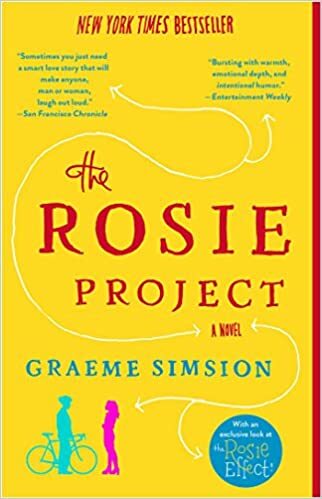 Everyone loved The Rosie Project. I vowed not to. 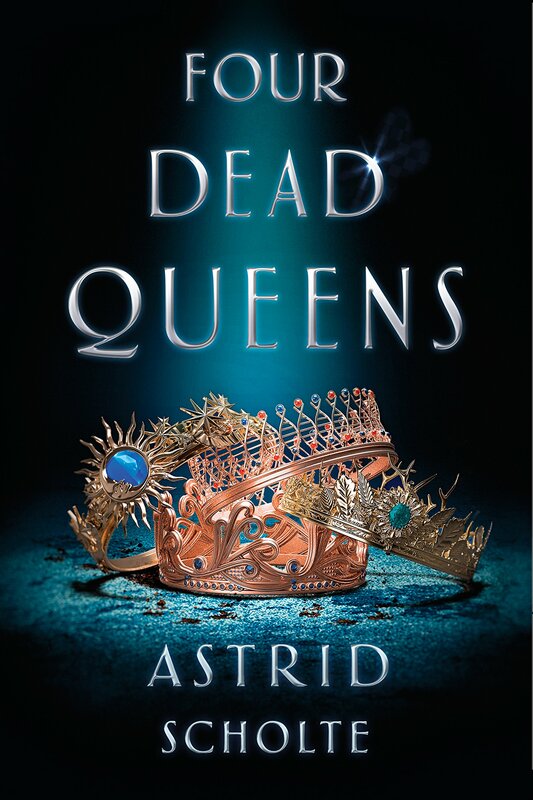 I just found out about this book. The plot synopsis is INSANE. I bought The Happiness Project for two bucks at Goodwill after enjoying The Four Tendencies. The synopsis didn’t compel me all that much…but…two dollars. I bought it and loved it. I really hate the right-brained vs. left-brained dichotomy that says “real” artists are slapdash and messy and can’t pay their bills on time. I’m so responsible as to seem boring. 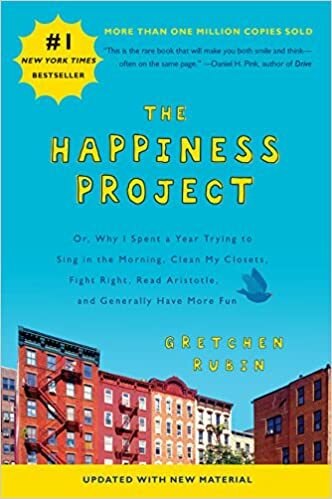 So I loved seeing Gretchen Rubin approach “happiness” in such a rational, practical way. She researched the topic and made a monthly action plan. This is a lifestyle I can get behind. It makes so much sense to me. Jane Eyre is two of my friends’ favorite book. Samantha Ellis claims one either prefers Jane Eyre or Wuthering Heights. 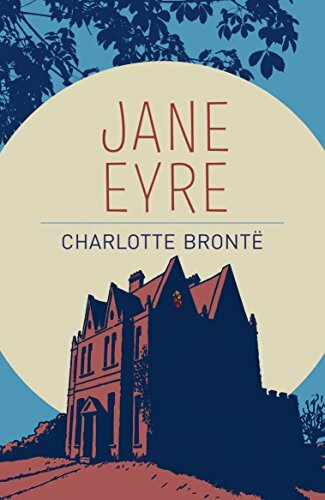 …I’m a Jane Eyre gal. I get the hype now. Fun family note: my uncle is a self-professed Wuthering Heights guy. That makes us literary foes. He also hates Emma and loves Mansfield Park. I found this out last Thanksgiving. I did not take the news well. 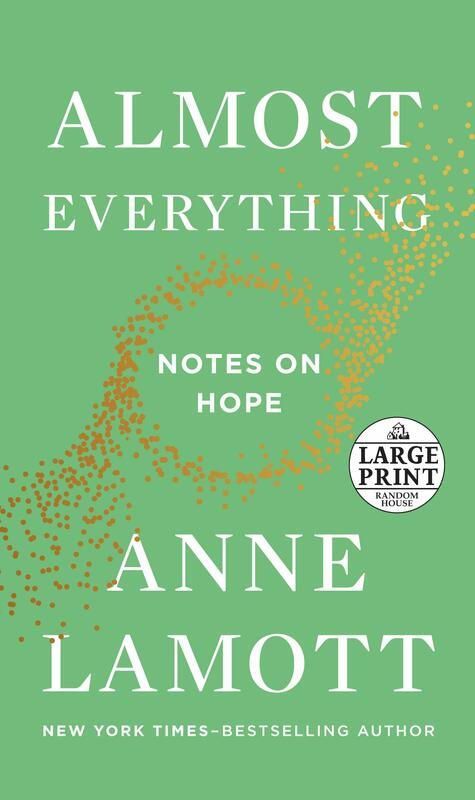 I just finished Anne Lamott’s Almost Everything. It kept making me laugh! My coworkers were concerned! She has another quote about hell that might be inflammatory; I kind of want to tattoo it somewhere on my body. I barely remember how I felt about it. I was completely checked out in high school. My older brother really likes F. Scott Fitzgerald. I hope that, if I revisit the book, I’ll see some of the magic he sees. 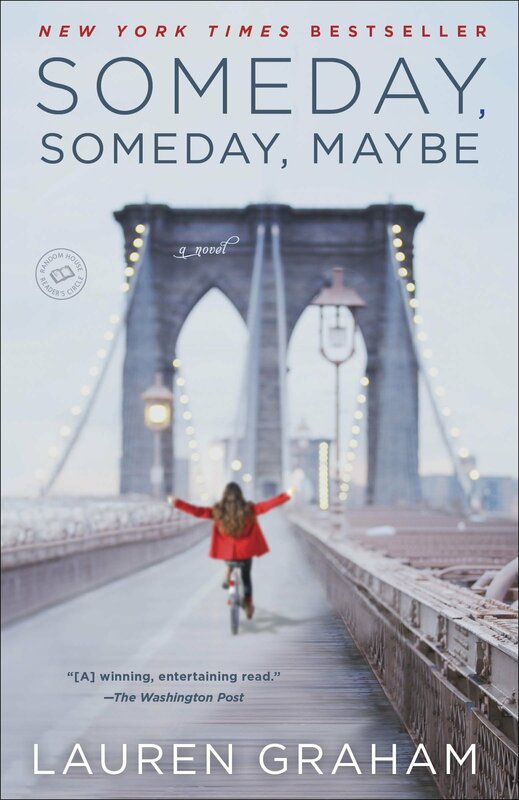 Someday, Someday, Maybe was there for me when I needed it most. At the time, I felt like a complete failure. This book showed me that I’m doing fine. Well, that was a great unbirthday! I can’t wait for the next one! FUDGEY THE WHALE CAKE! TURQUOISE WRAPPING PAPER!